GFRIEND has finally released their Official Lightstick called the "GLASS MARBLE STICK". The lightstick is available for pre-order on the sites below as well as at their "Dear Buddy" Fanmeet on April 2nd, 2017. No word on when they will be released internationally yet. What's the difference between pre-ordering now & waiting for the international release if I may ask? Some international sites are starting to take pre-orders within the past couple hours. These are the ones I've seen at the moment. Other sites like Kpopmart, Musickorea, YesAsia, etc should be updating soon, I think. Edit: The price is a little unreasonable though. $41 usd is quite the markup. I think I'll wait for YesAsia.. those prices are a little high compared to the original price. Something tells me that Ktown4u and Kpoptown might be buying their stock from a store instead of the distributor, hence the massive resell price markup. Has anybody used Yes24 before? I stumbled my way to checkout, using a mixture of Google translate and a guide, but I want to double check before confirming the order. It seems like they do offer international shipping with DHL (ew) and EMS. There is a site form Taiwan that does the light stick group purchase for Buddy in Taiwan. However, when I e-mailed them, they reply that they don't have the service for shipping internationally. So I have no idea where to get them. Wondering does Canadian Buddies are able to do group order from the company? Is the content of this still the same even if i buy pass the due date of pre-order? Apparantly, theres no other way to get the lightstick + content after the fanmeeting and pre-order deadline, unless online shops ordered more and have instocks. Just wondering can Canadian Buddies have a group order for the light stick or can Philippines Buddy the preorder for Canadian buddy as well? I'm from Montreal and I've pre-ordered mine from a local kpop store! I pretty much always buy from them unless it's a unsealed album or a gift. Thank you for the suggestion! Greatly appreciated. Most BTS fans are rational on this issue and do not think that the two lightsticks are similar except for the fact that it is round on top. It's more of these so called "news" sites that are constantly trying to bring hate and of course, click baits. More clicks = more money from ads. 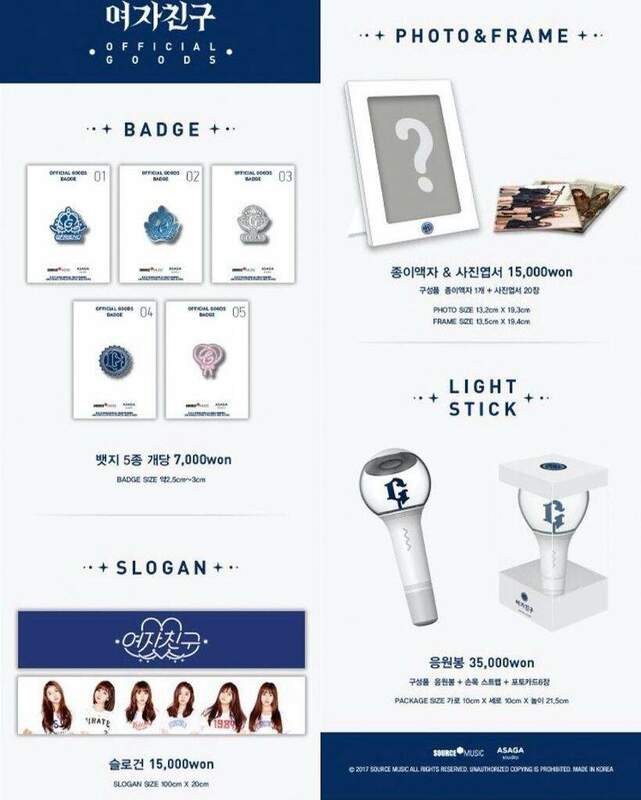 is there any available site that selling the glass light stick in asia? Yesasia sells it. I'm not familiar with kpop sellers in asia other than Yesasia. ^ I think the other Dear Buddy merchandise still have to be added to the list. Badges, Photo+Frame, & Slogan Banner.